As we are all well aware of England’s mostly unpredictable weather and the importance to keep your house warm in the cold winter especially for those who have children and families. Here are some useful tips and advice that may help you find out the advantages of having double glazing. Most of the time predicting the weather can be very difficult as you are very unaware however instead of taking that risk you can insure that you have a very warm and comfortable house. Double glazing is a very strong type of glass and it will be able to lock in the heat within your house not allowing the cold to get in, letting you to have the wonderful home feeling even for the harshest winters. Double-glazing is known to be one of the strongest types of glass as they lock on all the heat and not allow the cold air to get in. They also are very strong and reliable for many situations and circumstances, if you have families and children it is ideal because it prevents many injuries and makes the home safer. Because double glazing is so strong the glass is unlikely to damage and will be functional for years. Double glazing can benefit you for all the seasons as they can protect you from the cold in the winter however in the summer you can allow the fresh air to enter your house for that lovely summer feeling that you have always hoped for. 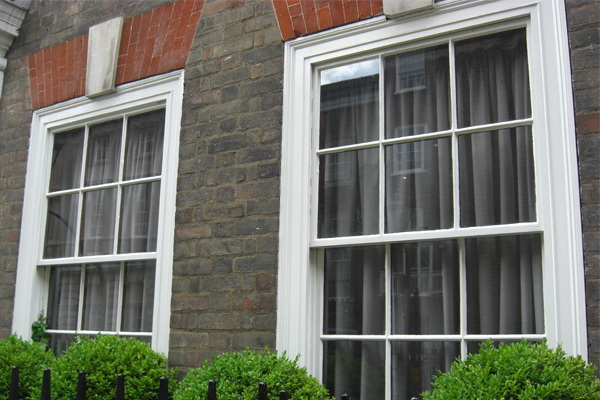 Double glazing also make your house look brand new and wonderful from the outside which can look very attractive. “I’ve been looking for double glazing in Milton Keynes for quite a while now however I have never been able to find anyone trust worthy up till now.  Crown windows have given me without a doubt a fantastic double glazing windows”.